purchased on 6 October 2004. The first service was conducted by Kenny Daniels one of the members of Honeyridge whom he volunteered to keep the work running. In September 2006 Pastor John Ndhlovu accepted a call as church planter at Cosmo city. Pastor John was commissioned on the 26 November 2006 during the evening service at Honeyridge Baptist church. On the 01 Dec 2006 pastor John commenced his duties at Cosmo city. Since then we have experience numerical growth and also spiritual growth. 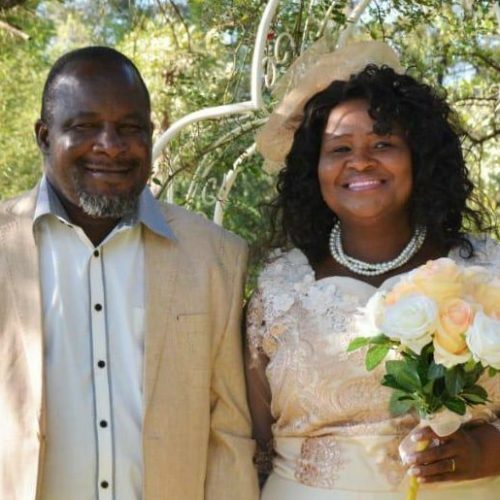 Rev John Ndhlovu is the pastor-teacher of Cosmo City Baptist church since 03 Dec 2006. He is the second generation preacher, following in the foot steps of his father Joseph Ndhlovu. John graduated with a BTh of theology at Christ Seminary, BTh Honors from International College of Bible and Missions (ICBM), and a Masters degree in Theology from the South African Theological Seminary(SATS) where he conducted a research on the decline of Christianity in North Africa, looking at the trends that led to the decline and then giving suggestions on how to prevent that from happening in South Africa. The emphasis on his pulpit ministry is the careful study and verse by verse exposition of the bible, with special attention to historical and grammatical background behind each passage. He completed his exposition teaching from the book of Ephesians, James, and Titus, teaching verse by verse. He has published a devotional commentary from the book of Ephesians. His desire is to compile devotional commentaries from his teachings. 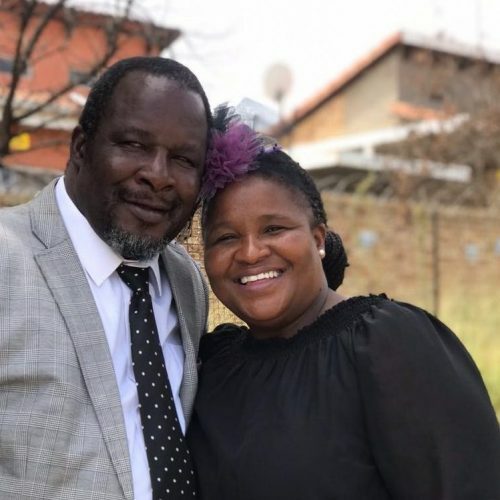 John and his wife Rosinah live in Cosmo City (northern part of Johannesburg, South Africa, and have three children; Dumisani, Nkhensani and Nkateko. His passion is to make disciples who are committed followers of Jesus Christ. We meet here on Sundays @ 9:00!